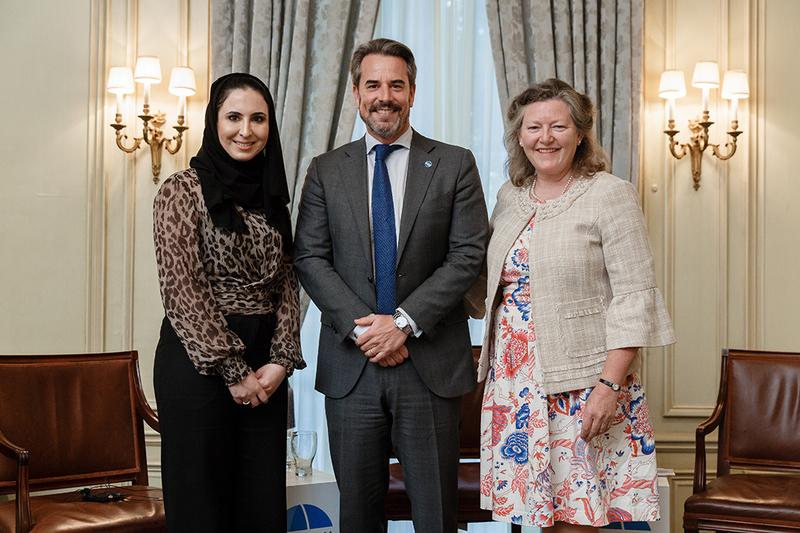 Dana Al Marashi, Head of Heritage and Social Affairs for the UAE Embassy in DC, and Amanda Downes, former Social Secretary for the British Embassy in DC join Ambassador Stuart Holliday for a discussion on the role of hospitality and culture in diplomacy. 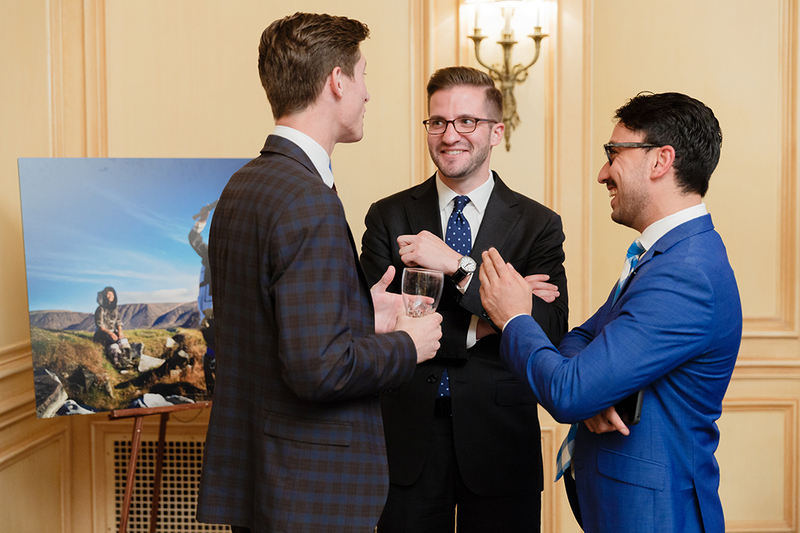 Photo by Stephen Bobb. 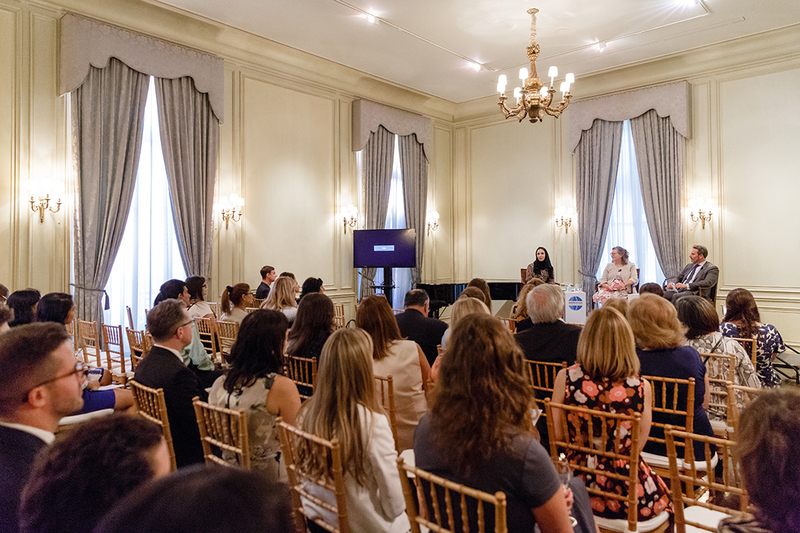 On August 14, 2018, Meridian hosted its annual reception to celebrate the valuable work of Washington’s Embassy social secretaries and cultural attachés in promoting diplomacy. 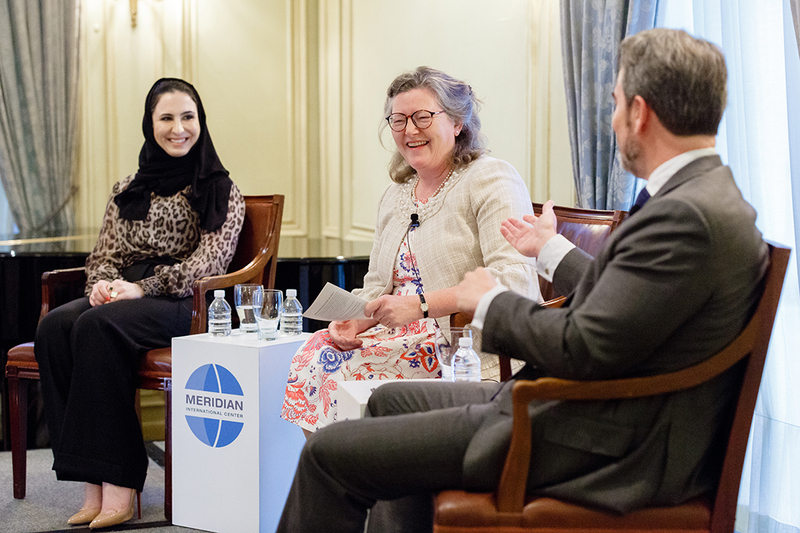 This year, Meridian included a panel discussion on the role of culture and hospitality in advancing diplomacy, featuring Dana Al Marashi, Head of Heritage and Social Affairs for the UAE Embassy in DC, and Amanda Downes, former Social Secretary for the British Embassy in DC. 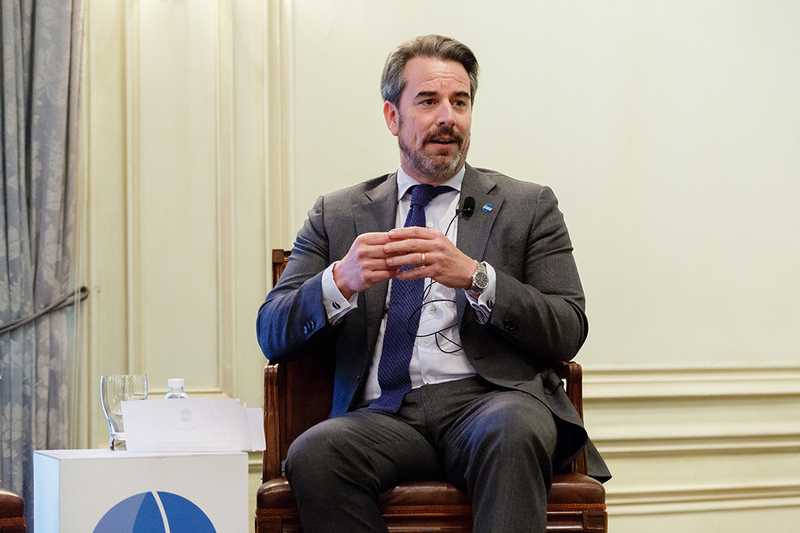 Ambassador Stuart W. Holliday, President and CEO of Meridian, gave welcoming remarks and introduced the panelists to the guests in attendance, which included White House Social Secretary Rickie Niceta and Chief of Protocol Ambassador Sean Lawler, as well as more than 70 social secretaries and cultural attachés. 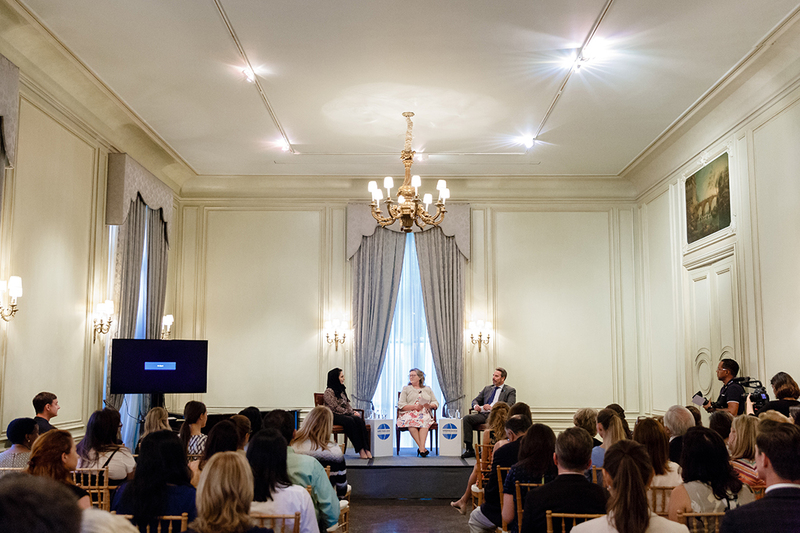 Ambassador Holliday then moderated the panel discussion with Ms. Al Marashi and Miss Downes, who described their experiences in embassy cultural leadership and shared best practices on how to use culture and hospitality to strengthen relationships and facilitate exchange between their countries and the American people. 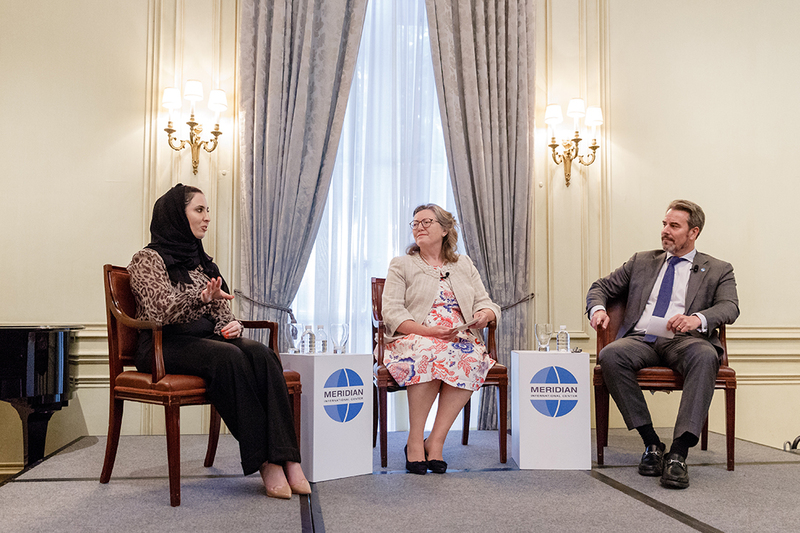 Ms. Al Marashi and Miss Downes also discussed the various cultural diplomacy projects they have worked on, such as disaster relief efforts and art exhibitions, some of which were displayed during the reception following the panel discussion. 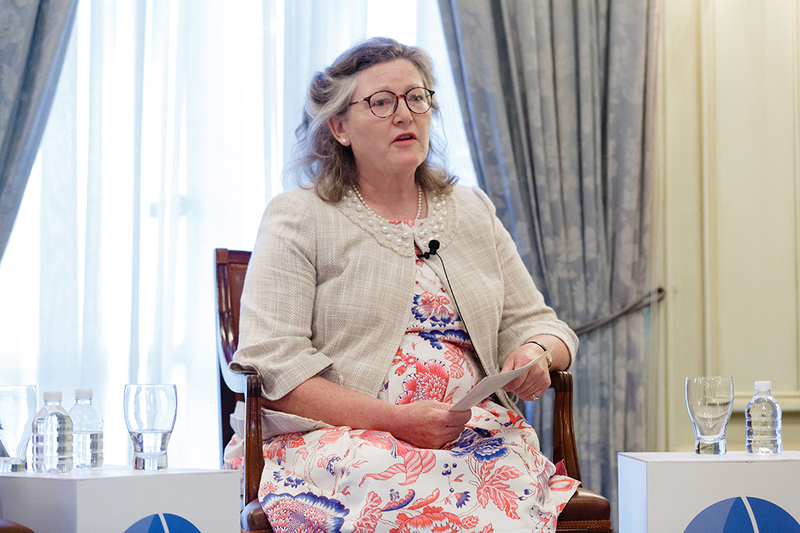 “Arts and culture, whether it’s music or dance or reaching out to local communities, is a common language that breaks down barriers,” Miss Downes said, underscoring the impact that social secretaries and cultural attachés have on diplomatic initiatives here in Washington and nationwide. 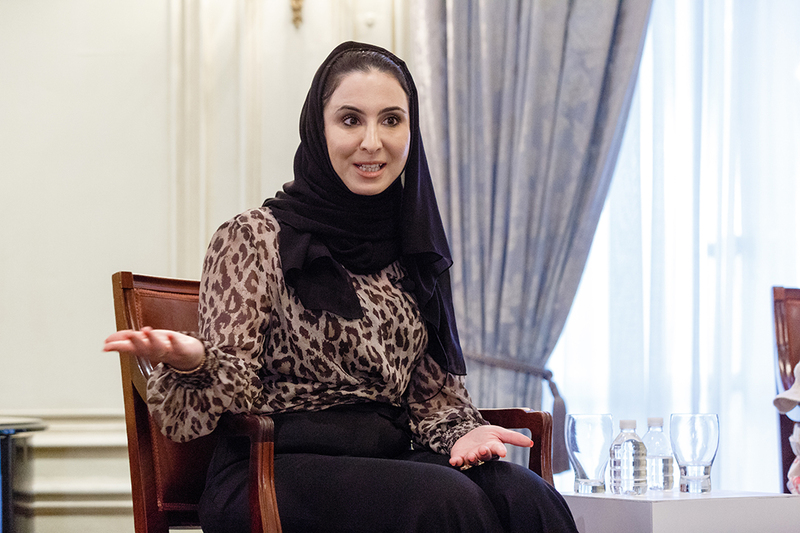 Meridian International Center applauds their important efforts to bring their countries’ stories to the United States and foster a more culturally engaged world.